The Worlds Greatest Drag Race? 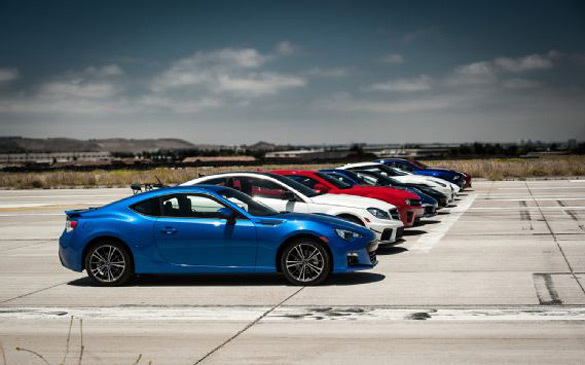 We normally like to keep our descriptions about any given subject to at least a small paragraph, but when Motor Trend put 11 of the world’s most badass cars head-to-head for the drag race to end all drag races… There’s not much more to say than “watch the video”. 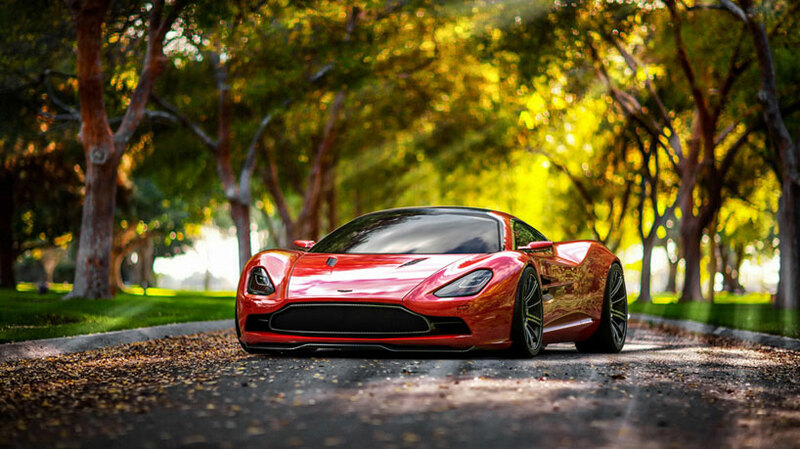 The Lamborghini Aventador by Fab Designs. 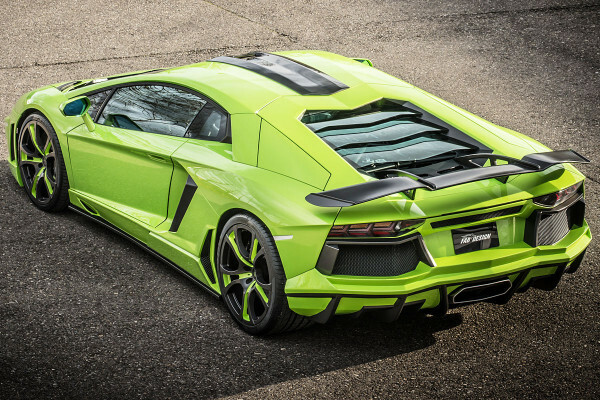 Swiss car modifier FAB Design has presented the Spidron, a souped-up version of the Lamborghini Aventador with a lime green livery, a unique aerodynamic package and an additional 70hp. 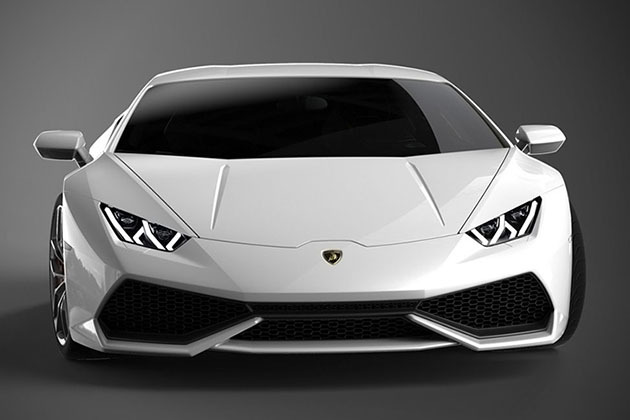 FAB Design has equipped the Lamborghini Avendator with additional air intakes, new aerodynamic elements in the rear, new wheels and a new carbon fiber rear wing. 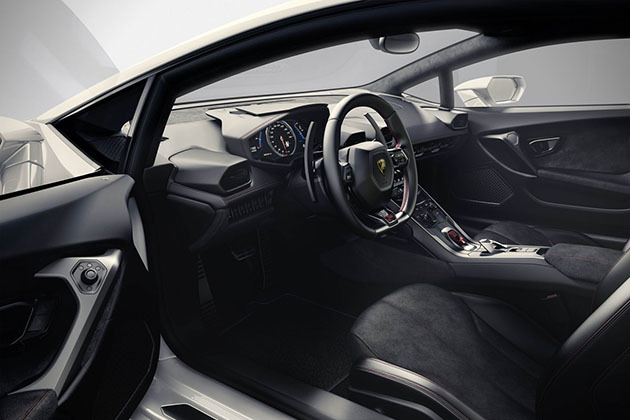 Thanks to a new engine configuration and the addition of specially adapted sport air filters, FAB Design claims to have boosted the supercar’s total power to 770hp, compared to 700hp for the factory-issued Aventador. 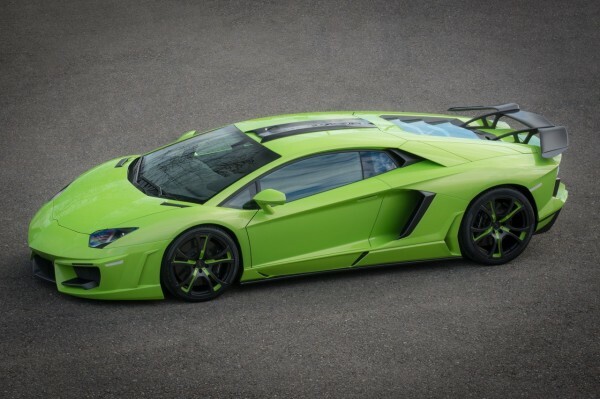 The modifier also claims that the Lamborghini Aventador Spidron accelerates from 0 to 100km/h in just 2.9 seconds. 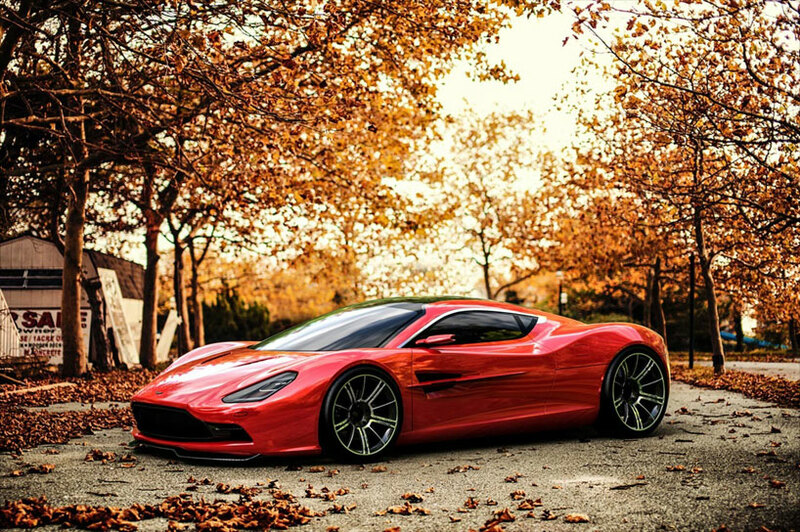 The tuner car is available through FAB Design for €430,000 (around $592,000) plus tax. 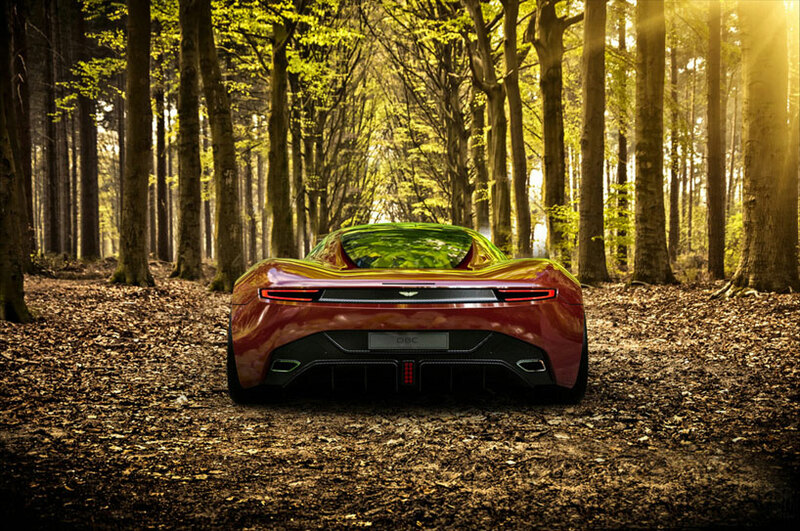 The first deliveries are expected to go out this June. 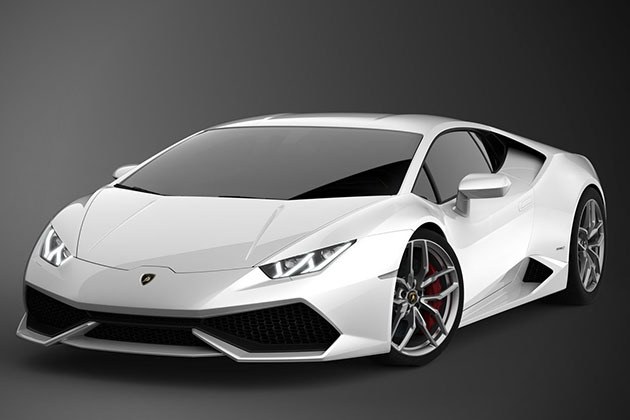 This new Lamborghini is indeed named after a bull, as the company likes to do. 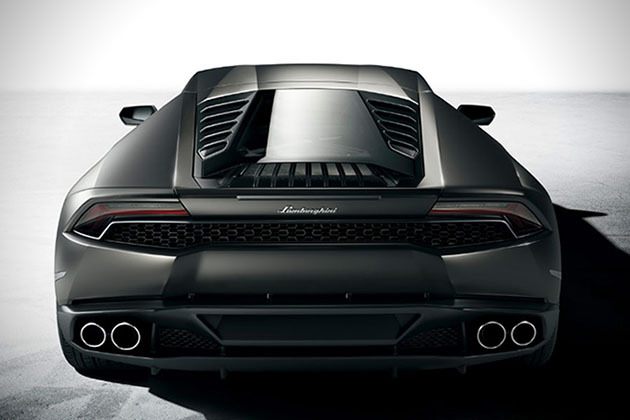 A 610-hp, 5.2-liter V-10 with seven-speed dual-clutch automatic transmission. 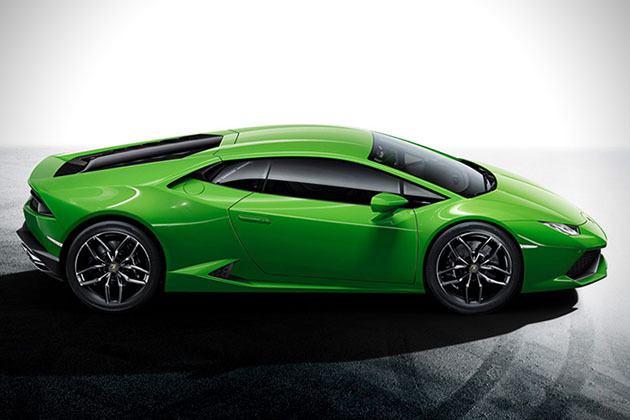 0 to 62 mph gets done in 3.2 seconds, and the Huracán’s top speed of 201 mph. 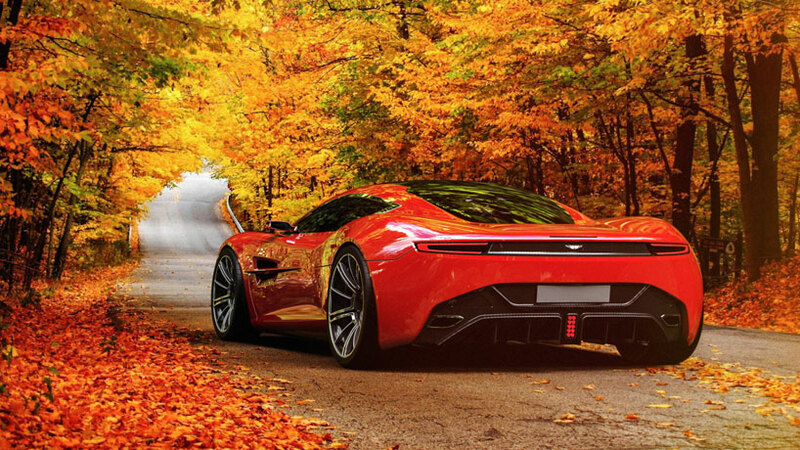 the Huracán gets its moniker from “the fighting bull Huracán of the Spanish Conte de la Patilla breed” which apparently was known for its outstanding courage and strong sense of attack. 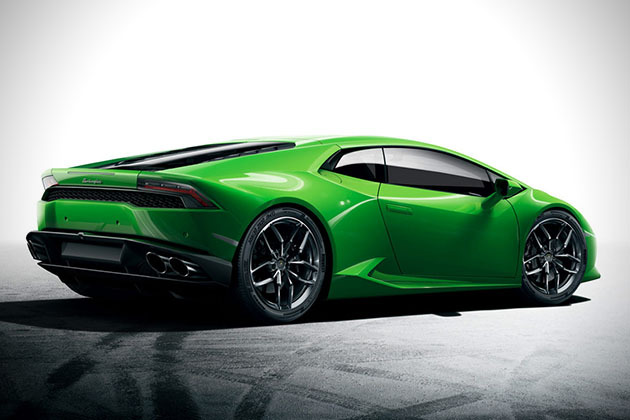 Look for the Huracán to courageously attack the 2014 Geneva Motor Show in March. Upon seeing Lamborghini’s wild Veneno concept, experienced shoe designer Jeremiah Obuobi felt compelled to design a shoe that embodied the same design language. 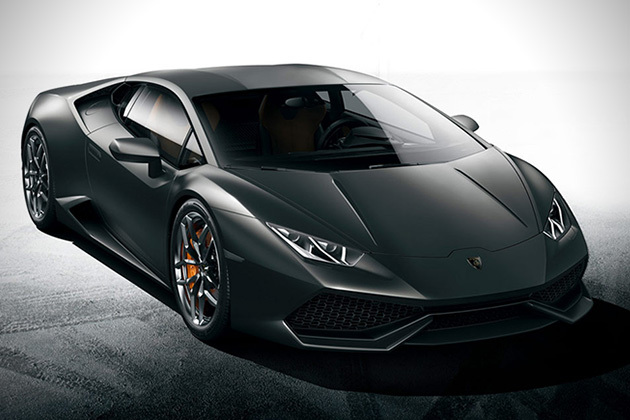 The result is this wicked-looking runner that, like the Lambo, is focused on optimum aerodynamics and stability to achieve a equally dynamic experience when the wearer tackles the road on foot rather than by car. How To Make A Lambo. Not sure what to do with your old Volvo? New Format, a design studio in the Kyrgyz Republic, has an interesting solution. With a 1982 Volvo as the base, wheels from a BMW X5, spare parts and scrap metal from the junkyard, plenty of imagination, and three months of perseverance, the agency has succeeded in creating a rather convincing knock-off of the Lamborghini Gallardo, a car usually priced at €300,000. 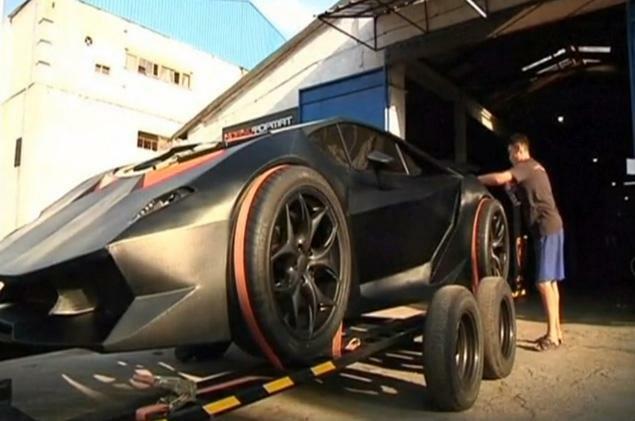 But the “Kyrgyz Lamborghini” seems to be just the beginning. 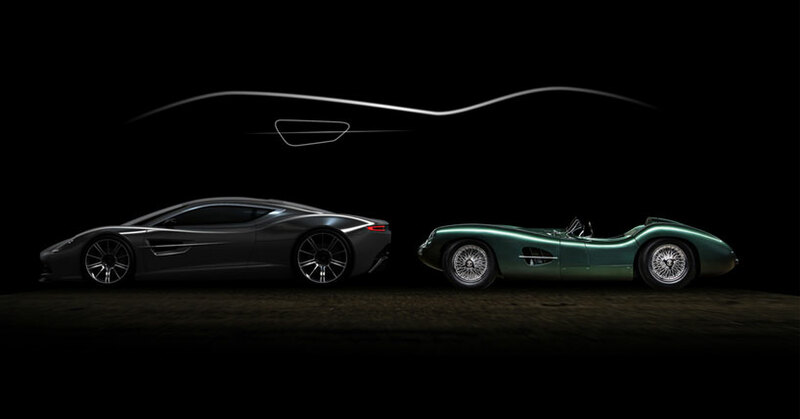 Meder Koilubaev, artistic director at New Format, has expressed his ambition to launch a new concept of custom one-of-a-kind cars made from spare parts in true Kyrgyz style. The Lamborghini Aventador wearing the white and green Dubai Police uniform turned up at a Dubai, for permanent police duty. 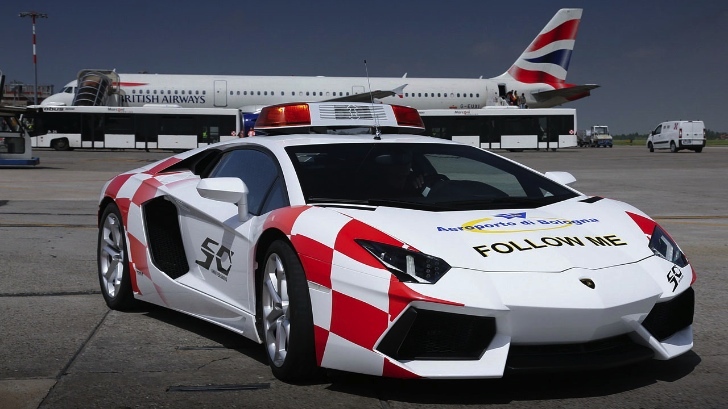 Now, a white and red Lamborghini Aventador has taken up the job of a runway taxi at Aeroporto di Bologna, which is 30 minutes away from Lamborghini’s headquarters. The specially trained airport staff is guiding arriving flights in the super car which has been equipped with a light bar. It’s wearing a white and red theme with the necessary decals, including a “follow me” sticker as well as others to celebrate Lamborghini’s anniversary.